Our "Small Animal" range has been created specifically for cats and dogs, helping ensure that the family pet stays healthy and active. 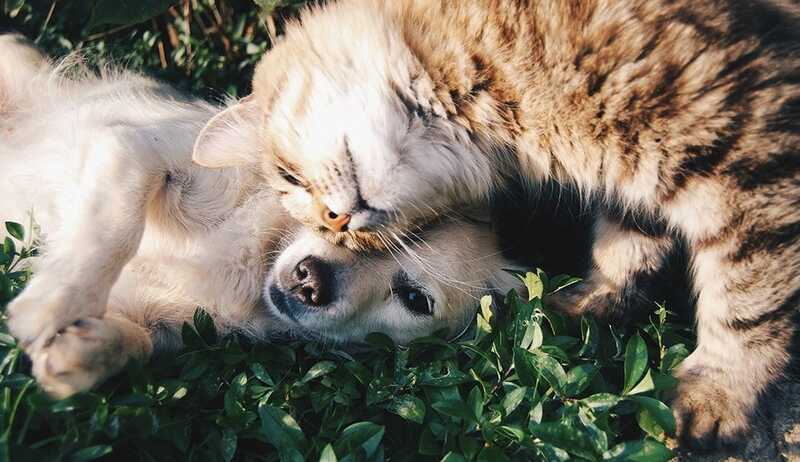 The use of the wormer products within the range is essential to ensure that dogs and cats have a long and happy life, whilst remaining safe for human contact. We also stock an extensive range of flea treatments, mobility supplements and calmer supplements. Running and playing is an important part of our pets’ lives; it helps keep them occupied, strengthens bonds between them and their owners and is an ideal form of exercise for both pet and owner. Our mobility range will ensure your pets retain their wellbeing and thus their ability to do this for as long as possible without feeling discomfort or pain in their joints, which is all too often a feature of pets’ later lives.